I am surprised that the KH hasn’t dropped again, in the last couple of days. 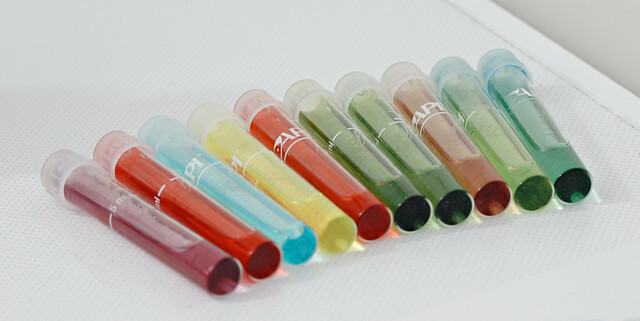 There are very clear changes in ammonia, nitrite and nitrate, while the KH is still dropping. At this rate, because KH is what keeps the pH steady, there would eventually be a pH crash. 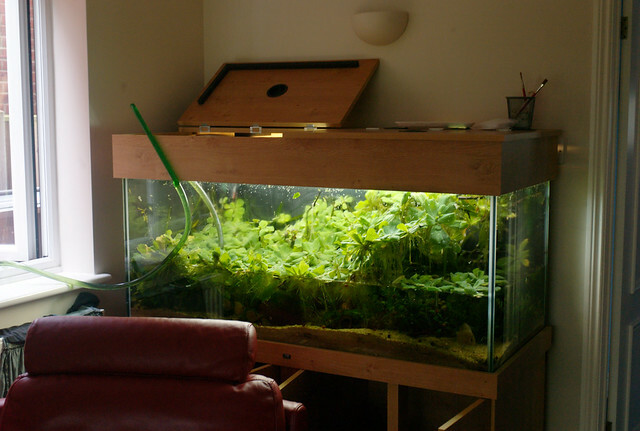 To prevent this, I will probably need to do a water change, in the near future, to make sure that both remain high. I topped up with another 5 litres of undechlorinated tap water, which brought up the KH to 10 °.